What Do Customers Notice About Your Restaurant? What Do Customers Notice About Your Restaurant? Is your restaurant clean enough? What do customers notice? Of all existing businesses, nothing aside from the medical industry gets a demand for cleanliness more than the food service industry. And understandably so – we come to restaurants expecting the food we put into our bodies to be free from germs and disease-causing microbes. It is imperative for restaurants to be thoroughly, spotlessly clean – from the curb to the floor to the ceiling and everything in between. But did you know that some spots get more attention and scrutiny than others? Despite the fact that all the magic happens behind the kitchen door where you most likely clean the hardest, customers have only so much to say about your kitchen area! After all, it is protected from the public eye. Therefore you have to give just as much attention to the parts of your restaurant that will determine if a customer will dine or dash. Which areas of your restaurant do your patrons look at to decide if your business is clean? We’ve got a list! Believe it or not, restaurants need good curb appeal as much as a house in a depressed real estate market does. Make sure your entryways are free from clutter, full trash bins, trash bags, animal droppings, or anything that signals neglect! High foot traffic is not an excuse for sticky, dirty floors. Invest in quality mats and mops, and clean off stains and spills promptly. Floors are one of the most easily visible parts of any space and the slightest sign of dirt is sure to send a bad signal to your customers. There is no greater task required of front-of-the-house personnel than to be clean and presentable. Your employees are a reflection of the entire restaurant. Your customers will be quick to think that if you can miss stained and dirty uniforms in broad daylight, you can let anything go – including the sanitation in areas of your restaurant that they cannot see. 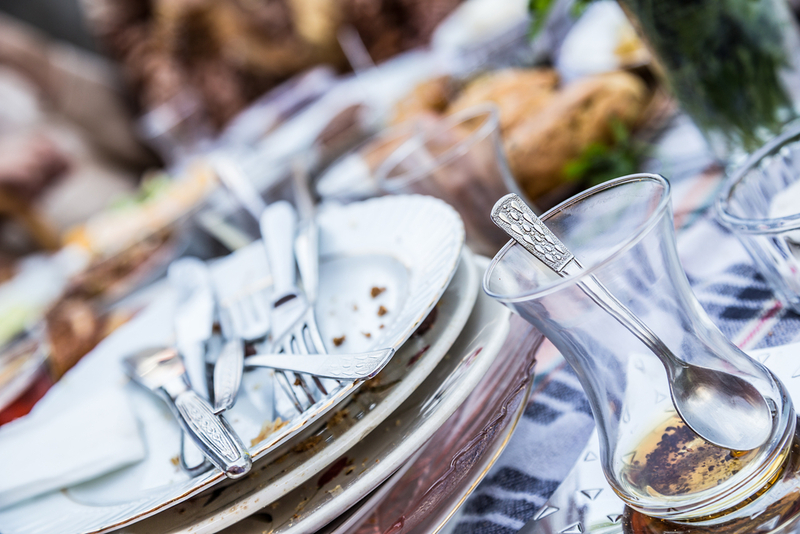 Your table linens, from tablecloths and runners to table napkins, are part of the whole dining experience. The state of your linens are the closest they can get to seeing how their food is prepared. That stain or yellowing on your linens points toward one direction: the exit! Restrooms are some of the most intimate parts of any business space, and the idea of it being a shared ‘entity’ amongst the restaurants’ customers can make any person squeamish. A poorly maintained restroom gives an unwelcome impression of the rest of your restaurant. Keep Your Restaurants Looking Their Best at All Times! 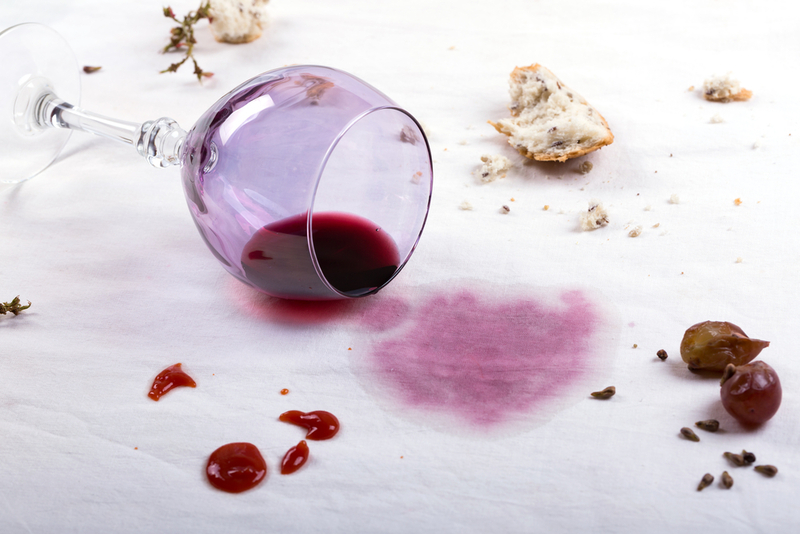 Your customers should never spot a stray hair or a single stain on your tablecloths! 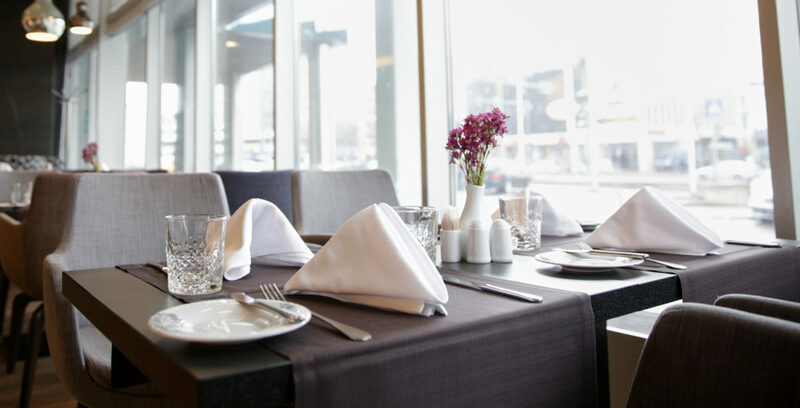 Give your restaurant the best do-over and be an icon of cleanliness with the help of Mickey’s Linen! We have everything you need to make your restaurant the cleanest it will ever be – from its floors to its walls to every nook and cranny. Start with a quote today by calling 800-545-7511!